Mike Winters (guitar, vocals), Rich Roberts (bass) and John Patti (percussion, vocals) make up 24 North. 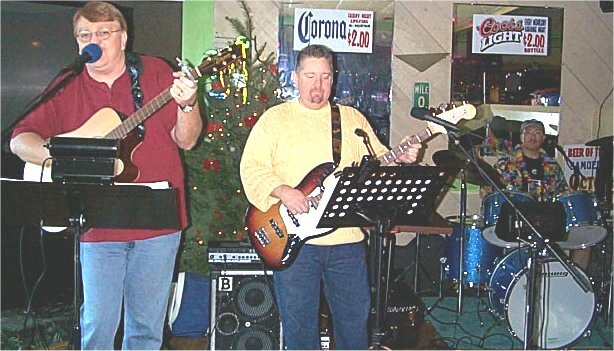 The group plays a combination of soft rock, Buffett, Scott Kirby, a few oldies and many of Mike's original songs. To contact the group, you can e-mail Mike Winters, John Patti or Rich Roberts for additional information or bookings.